Moving can be a major source of stress in your life. Finding a new place and then coordinating the relocation is challenging, whether it's for a new job, embarking on a new career, or for personal reasons. Yet there are even more challenges to consider if you are divorced and have a time-sharing arrangement with your your former spouse. There are certain steps you are required to take by law. The lawyers at Sutton Law Firm have help a number of clients with these challenges in relocating. It's this focus on legal minutiae that's made us a leading family law practice serving the Bartow area. When relocating more than 50 miles away and for longer than 60 days, there are certain steps that must be followed in accordance with Florida Statute 61.13001. The parent who is relocating must notify the other parent about the intent to move. The parents must then come to an agreement. Prior to the current statute, a written notice was provided by the moving parent, and so long as there was no objection by other parent, the relocation could continue. Now the matter has changed. To put it another way, the prior version of the statute placed the burden on the objecting party; the current version places the responsibility more upon the relocating parent. Let's explore each of these scenarios (i.e., agreement about relocation and an objection to relocation) individually. What Happens When Both Parents Agree on the Relocation? In a written agreement between parents regarding a move, there must be consent for the relocation. This agreement may also include changes to the current time-sharing arrangement/visitation schedule. It may also be necessary for the relocation to be approved by another party who has visitation rights, such as a grandparent or other relative. The relocation agreement must ultimately be approved by the court before a parent can proceed with moving. For more urgent matters such as those regarding changes in employment, the parent who is relocating can seek temporary relief on an expedited basis, but this also must be ruled on by the court. What Happens If There Is an Objection to a Parent Relocating? The court will then make a decision on the petition, always considering the child's best interests. While some moves are approved, others may be denied if the court finds that the child's best interests are jeopardized by the parent relocating. 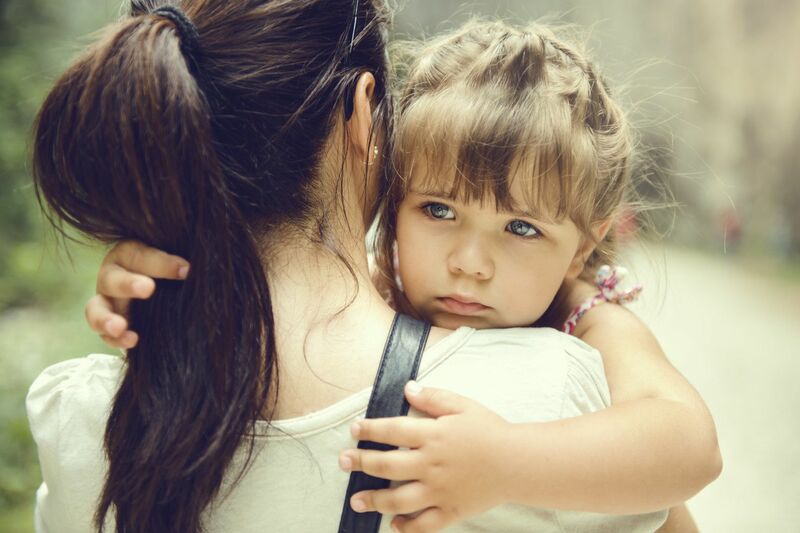 Parents who fail to follow the law regarding relocation can face serious consequences, including changes to time-sharing and visitation schedule in addition to other sanctions. If you are planning to move, it's of the utmost importance that you consult with an attorney at our firm. Our team of lawyers can go over the steps you must take to keep your best interests and your child's best interests in mind. For additional information about your legal rights and options during a divorce or separation, we encourage you to contact our team of attorneys about your family law issue. The lawyers at the Sutton Law Firm are here to help you in your time of legal need. It is important to retain a competent attorney with whom you can easily communicate your legal problems and concerns. We will do all we can to help you proceed with confidence in your legal endeavors.